Have you ever heard of the Grandbox?? 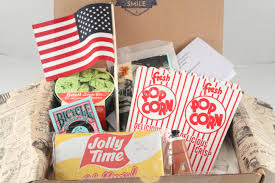 It's a monthly subscription you can send to your grandparents that is loaded with a lot of fun things such as different snacks, games, and much more. 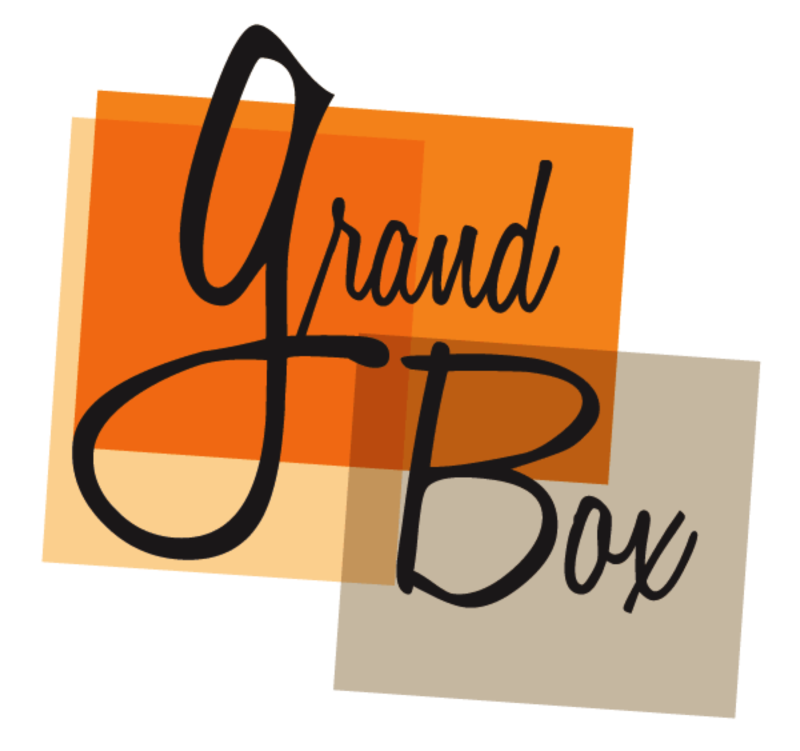 Grandbox is an original monthly subscription for your grandma, grandpa, mom, dad, or neighbor. These boxes are shipped out once a month around the 15th. Everything in this box is geared toward seniors 65+ grandbox has five items reflecting on a theme for the month whether it is Mother's Day, and so on. You can even customize up to 5 photos that are 4x6 family photos to make it more personal. You can also add a note in your box as well. This will be a really great gift to them for the holiday season get your grandparents these monthly boxes and have them delivered personally to their house. Your grandparents or parents will have a huge smile on their face when they see this at their door. The kids Pops and Grammie are the ones who received this giftbox and they absolutely loved it and were so appreciative. They said that there were loads of snacks a game and so much more.